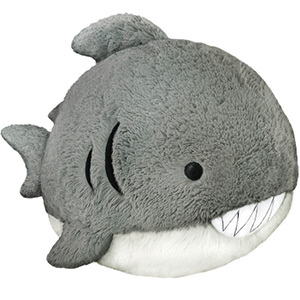 Squishable Great White Shark: An Adorable Fuzzy Plush to Snurfle and Squeeze! Science tells us that sharks are in a perpetual state of motion, always swimming forward. To be a shark means being permanently on the hunt. We have defied science! Meet chompydon lacksidasius, the Great White Shark who prefers relaxing to attacking! Instead of prowling the seas for seals and surfers, this guy will lounge around the buffet! Where he will wait for the perfect moment to plant himself upside-down beneath the chocolate fountain! Trade your fishy prey for a lazy day! Hug a Shark! Well, hug this Shark! I will hands down say that this is just the best plushie I've ever bought. I had been told that Squishables are super fluffy and huggable, but this goes beyond my imagination. The design is super cute and the details are so well-made (the grin is also made with a different soft fabric!). It's also waaay softer than it looks in the picture because the fur is longer. It's perfect for cuddling and whenever I feel upset I just hug it and this shark friend never fails to improve my mood and make me feel calmer! I got my Whitey way back when Squishable started. I am not sure if the White Shark was one of the first designs, but it definitely was one of thr earliest. Of course back then the design was less shark shaped and more rou nd. I chose it because I liked that despite this, it was still close enough to the natural shape to be adorable. Now I look at the updated design, and marvel at how far Squishables has come. Whitey is still adorable as a shark can be, but it is clear he was created earlier. Here's to many more years and Squishables! (I'll try and upload a picture, but be warned, he's well loved and looks the part - a bit rugged. I received my shark today, his name is Fin and he will improve the quality of my life. I can feel it. He's so soft and huggable, and I can't stop petting his fins. Actually, I was a bit worried that the innards in his fins and tail would shift around and be sad little flaps in time from my experiences with other plushies, but it seems like they're actually sewn shut away from the main body to make sure this doesn't happen, and I'm very happy about that. I love him, thank you for giving me a shark friend who doesn't have a scary face like so many shark franchises do, since sharks are basically the nicest creatures. I love his smile (even his teeth are soft!). I ordered a mystery squish and I just got it today. Opened it up and found a SHARK!! this has to be the cutest softest shark in the world. He had a great silly grin and is perfectly huggable. My mom loved him so much that she took him and snuggled him for a few minutes as soon as I opened the box before I even had a chance to lol! He was a great surprise on a Thursday that started out a little bleh. 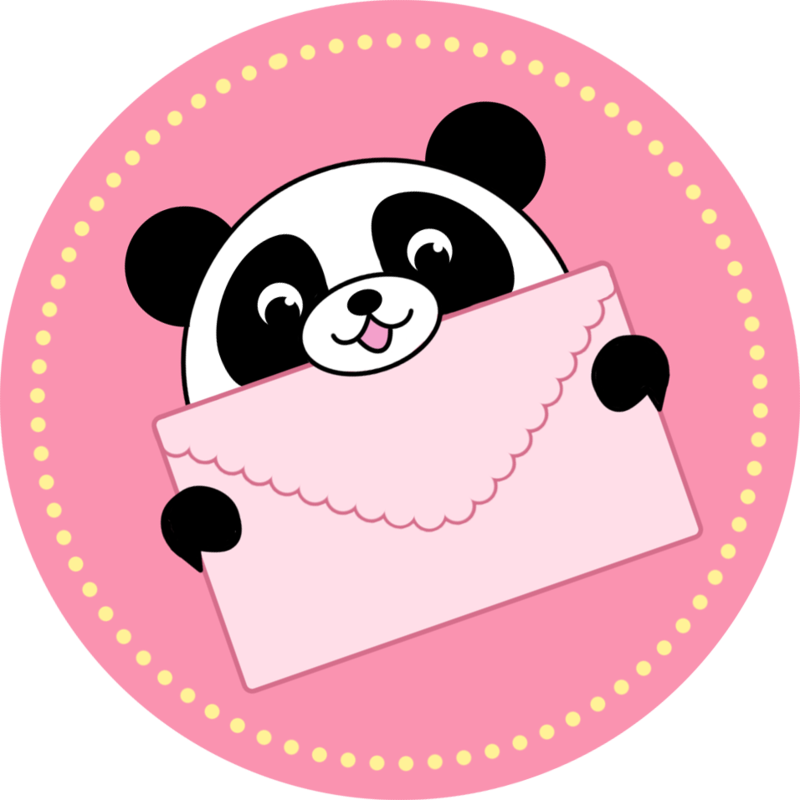 Thank you for this cutie pie!